2017 WORLD CUP OF GYMNASTICS. The O2 Arena.Saturday, April 8, 2017. 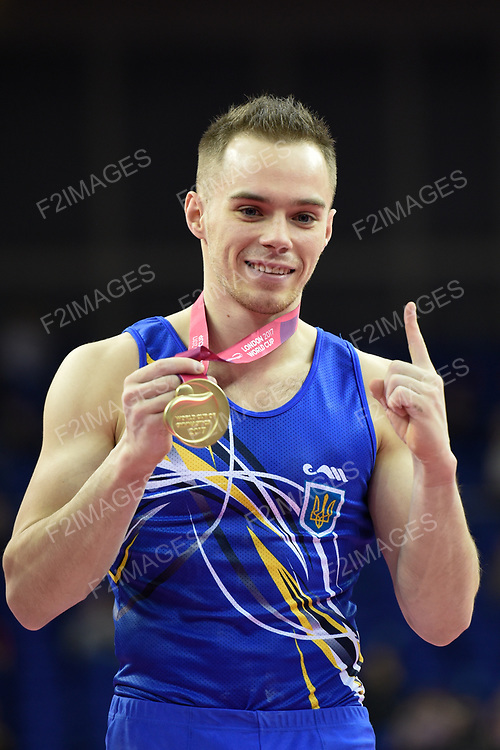 Mens Competition .Oleg VERNIAIEV (UKR).